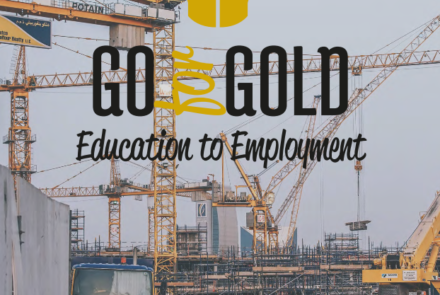 Apart from effective Maths and Science tuition Go for Gold provides, a huge element that renders our programme so successful is our Leadership Development training. The. Go for Gold was thrilled to hear that we have a talented soccer player in our midst. Mujaheed Martin, a Grade 11 student in Phase.